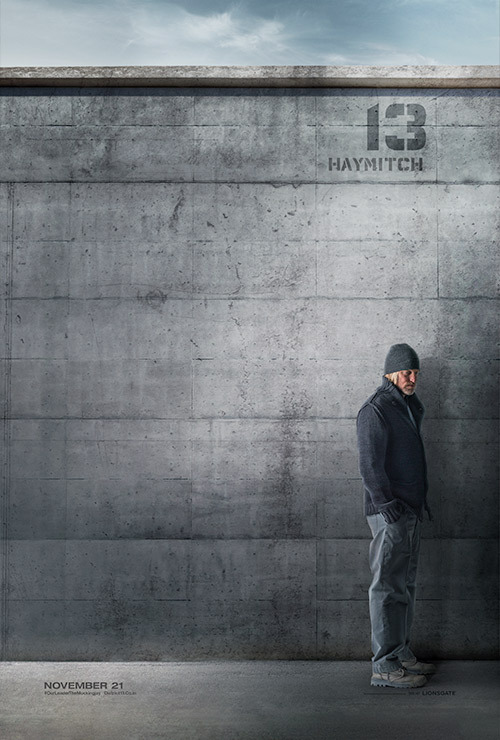 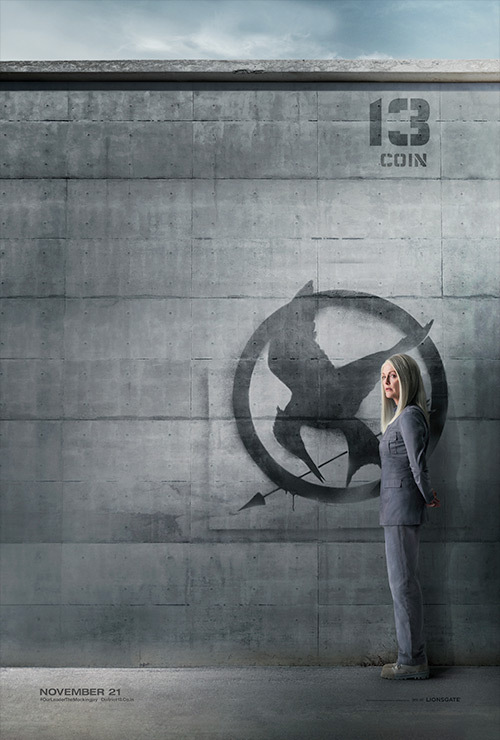 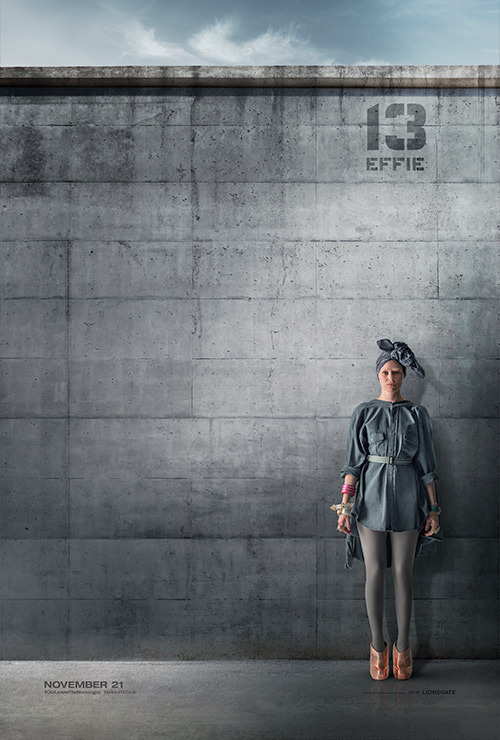 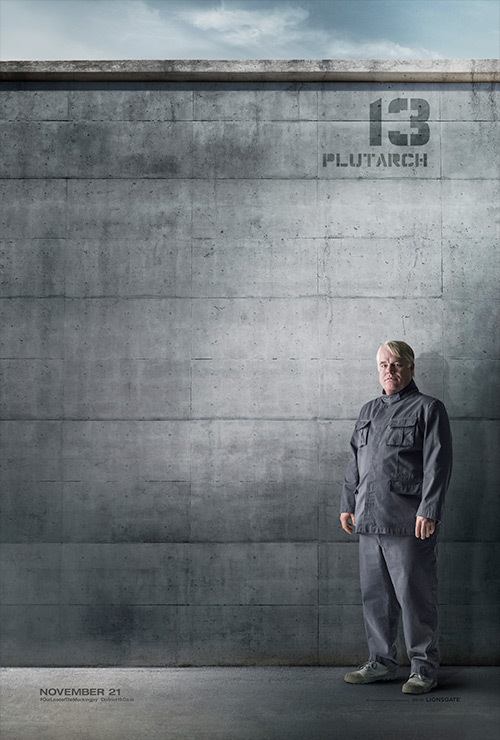 District 13 have treated us with 6 awesome new character posters, featuring President Coin, Plutarch, Beetee, Effie, Haymitch, and Finnick, debuting at various locations around the web. 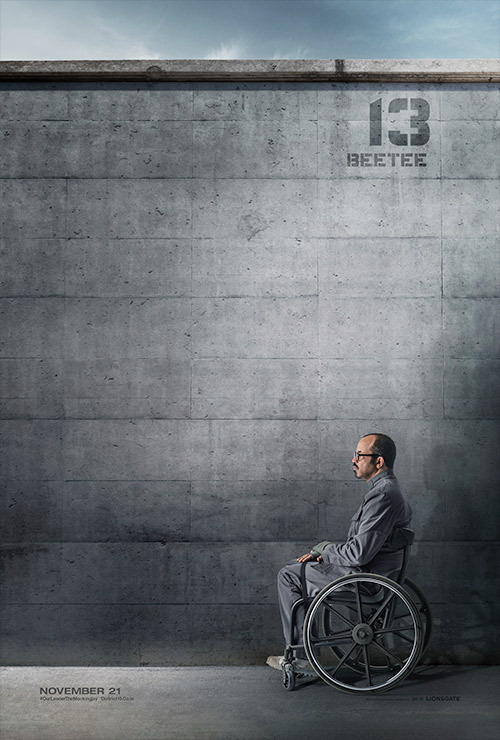 Be sure to check out the brand new District 13 mobile site too! 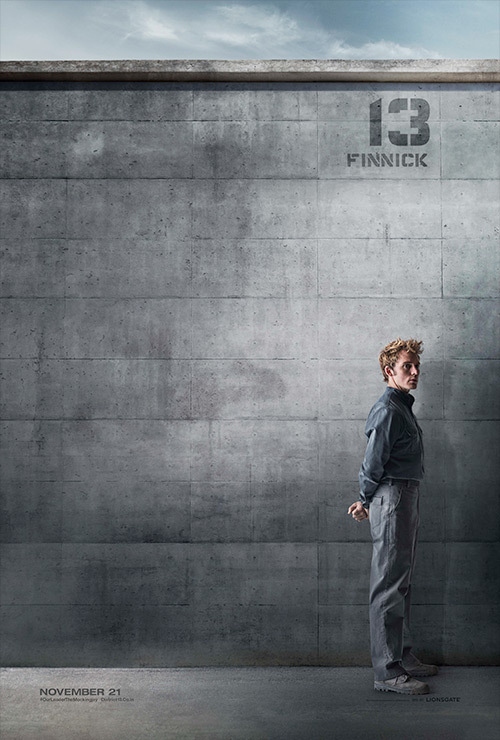 Head over to our images page to download the posters in hi-res!